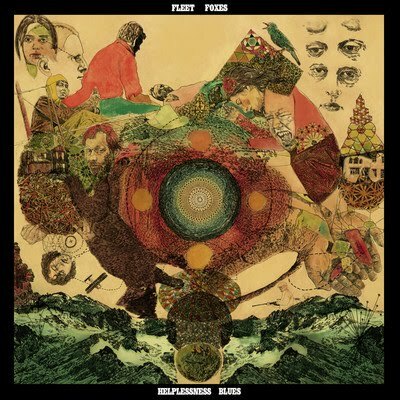 Fleet Foxes new album Helplessness released this past week. Its gorgeous and lyrically depressing. So make sure to take some niacin while listening.